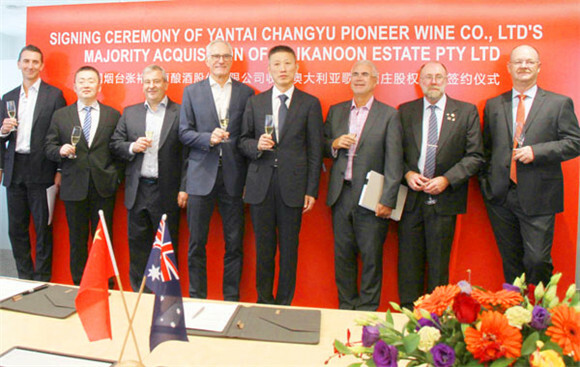 Chinese winery Yantai Changyu Wine Co bought an 80 percent stake in the Clare Valley's award-winning Kilikanoon Estate in Australia for AUD $20.6 million ($16.4 million). The deal was signed at a ceremony held in Adelaide, Australia, Jan 18. It's the company's fifth overseas acquisition following two in France, one in Spain and one in Chile. 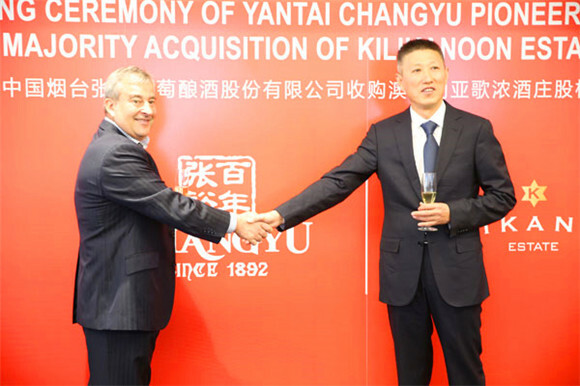 The deal also marks the preliminary formation of Changyu's overseas acquisition strategy. Founded in 1892, the Yantai-based Changyu was the first industrial winery in China. It has been focusing on grape cultivation and the making and marketing of wine and brandy. Changyu has grown into the country's oldest and largest wine maker and seller and is the top wine brand in China, its chairman Zhou Hongjiang said, adding that it produces more than two times the volume of the second brand. 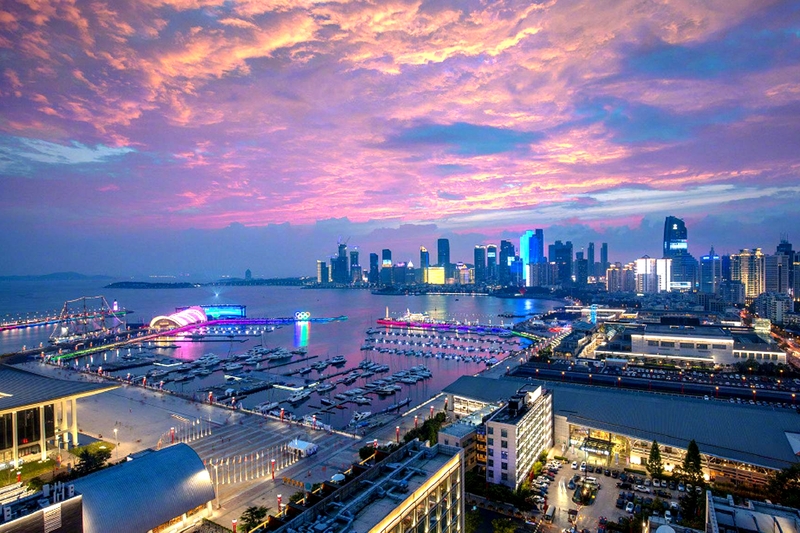 The deal follows Changyu's visit to potential investment destinations in Australia in early 2016. Zhou said the company is confident of a win-win result through boosting sales on the Chinese market and expanding the business of the partner. 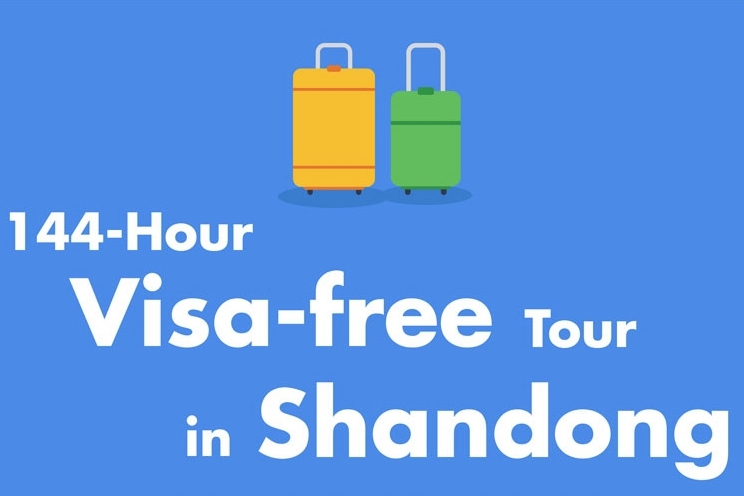 This year marks the 32nd anniversary of the friendship between South Australia and Shandong province, and the cooperation is a good example of the friendship, Zhou said. He said Australian wine will play an "increasingly important" role in China as Australia is reducing the tariff on Chinese wine, the trade between the two countries has been continuously promoted, and the supply of high-quality Australian wine and Chinese consumers' demand are perfectly matched. Kilikanoon Estate, which was founded by its current chief winemaker Kevin Mitchell in 1997, was named Kilikanoon 'Winery of the Year' in 2013 and named among the "Top 5 Wineries in the World" and "Australian Winery of the Year 2017" by German lifestyle Magazine 'Selection'.